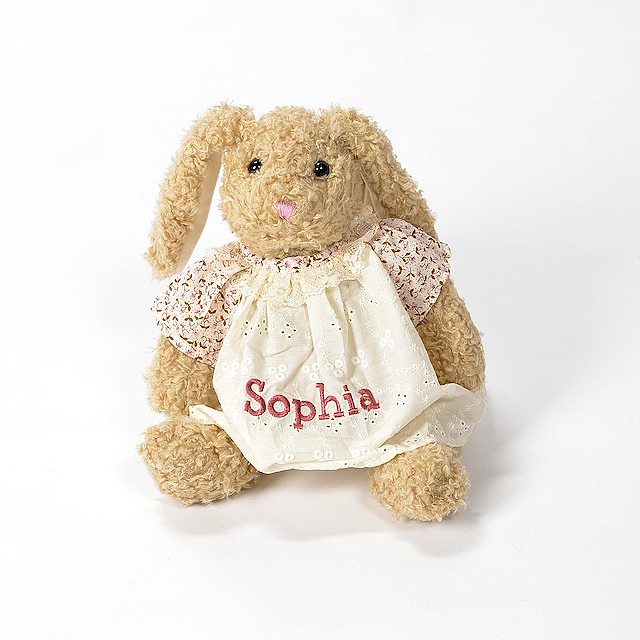 Make a Mark on a Special Occasion & Create an Unforgettable Memory. 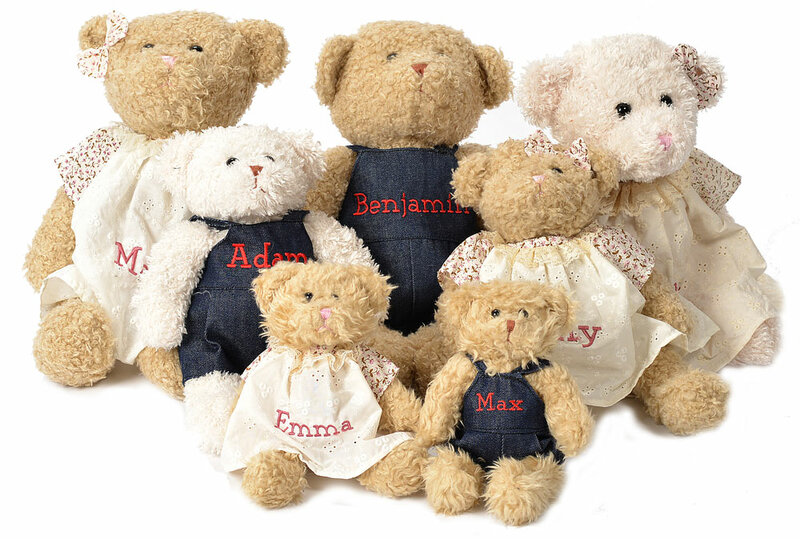 Mary’s Bears and specialty products are great gifts – personalized for people of all ages, and your beloved pets too. 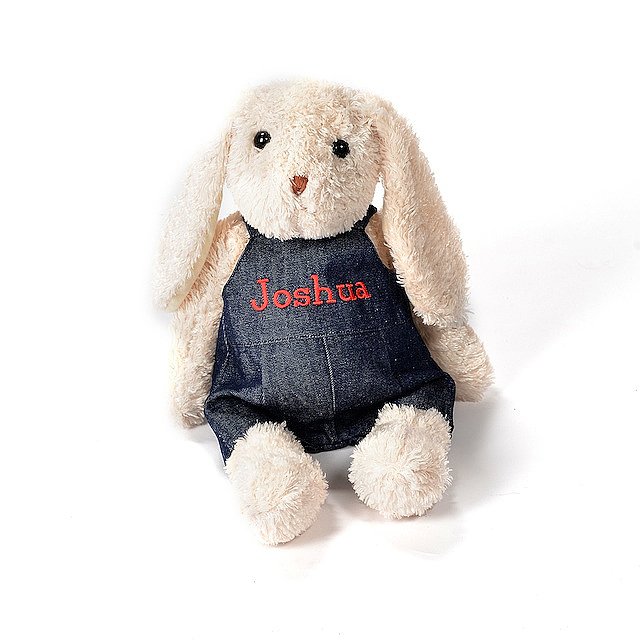 Enjoy exploring our many unique products and create a fun filled gift for family members, friends and work mates they will enjoy for years to come. Every time they look at that cute, thoughtful gesture they will smile when they remember you took the care to care with a bear. 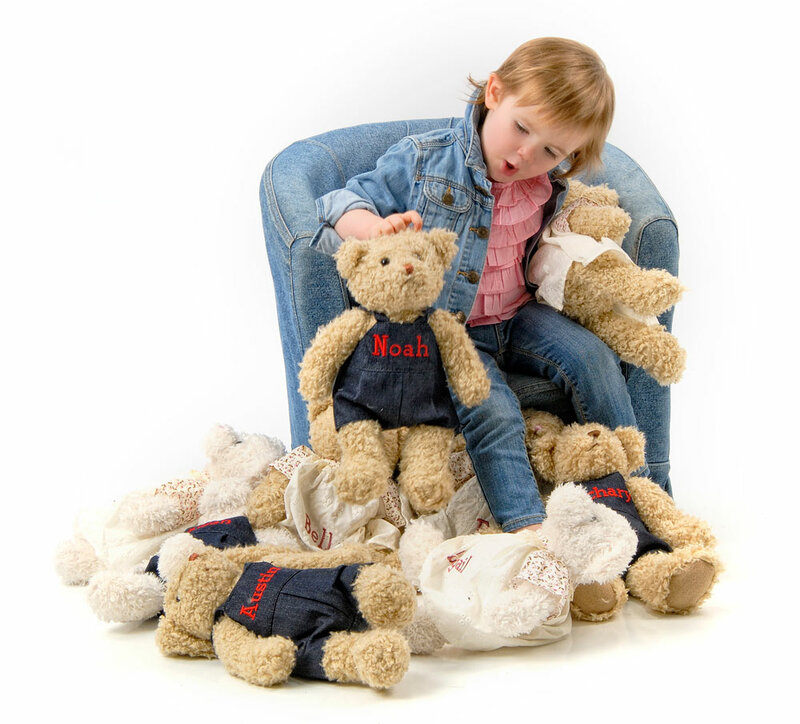 Get Personal and give someone a BIG BEAR HUG! 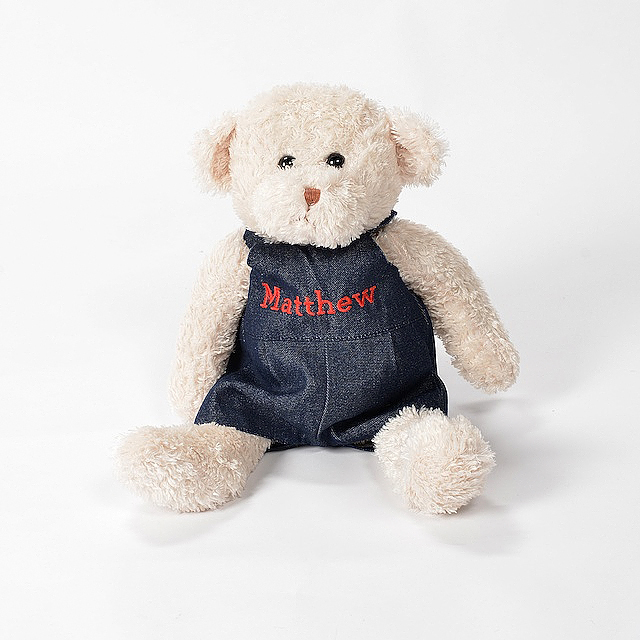 Brighten the day with a Bear to help heal in hospitals, to give thanks for generous support, to give recognition for courage, to acknowledge accomplishments – and most importantly make people smile. 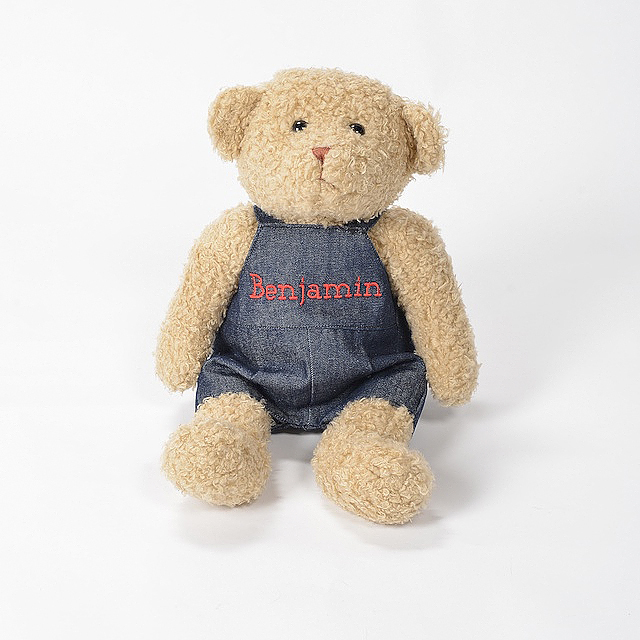 Bears love birthdays, weddings, showers, holidays, and award ceremonies and encourage you to embrace our services, which include personalizing all of our products with name, greeting or statement of your choice.